"Chromium is the web browser behind the Chromium Project, the open source browser Google Chrome is based off of." Chromium is the web browser behind The Chromium Project, the open source browser that the famous Google Chrome web browser is based off of. The Chromium Project, a team of developers of the open source Chromium web browser, are responsible for the Chromium web browser's continued development and regular updates. Not to be confused with Google Chrome, Chromium is the web browser that Google Chrome is based off of. 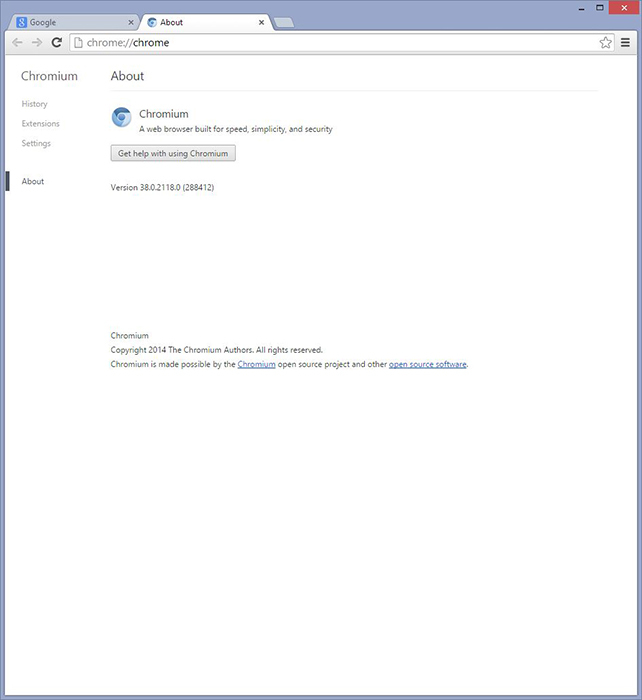 Chromium is different than Google Chrome in a lot of ways. Chromium is a web browser which sole purpose is to be open source and free to use for anyone that sees fit. 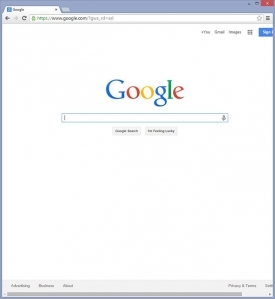 Chromium resembles Google Chrome in how it looks, runs, and performs, but is generally more buggy since it is constantly in development and in testing. Chromium's releases are out well before Google Chrome's releases. Chromium does not come with Adobe Flash pre-installed, an auto-update mechanism, or click-through licensing terms and usage tracking unlike it's counterpart Google Chrome. Chromium is also not Google branded, but just like Chrome you get the Google sync feature, so you can sync your settings, cookies, and bookmarks just like you would on Google Chrome. Google Chrome is not open source like Chromium, it is closed source software, which means it's source code cannot be accessed or edited by a third party like Chromium can. This is what extends the freedom of open source software and allows it to become much more extensive and stable. With open source software a lot of experienced users, not just one small development team like closed source, can help fix bugs and build upon the web browser for the betterment of The Chrome Project.